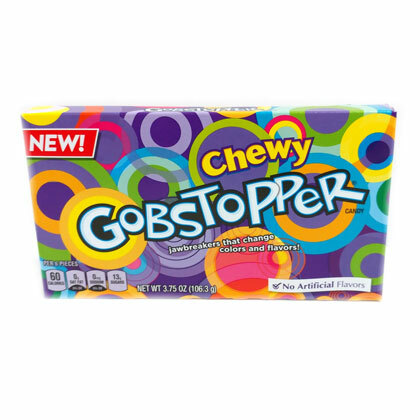 A chewy version of Wonka's Everlasting Gobstoppers. 3.75 oz. 1 box.